Creepy crawly – what's that crawling over there? It is the colorful caterpillars who are scuttling out from under the leaves bit by bit! 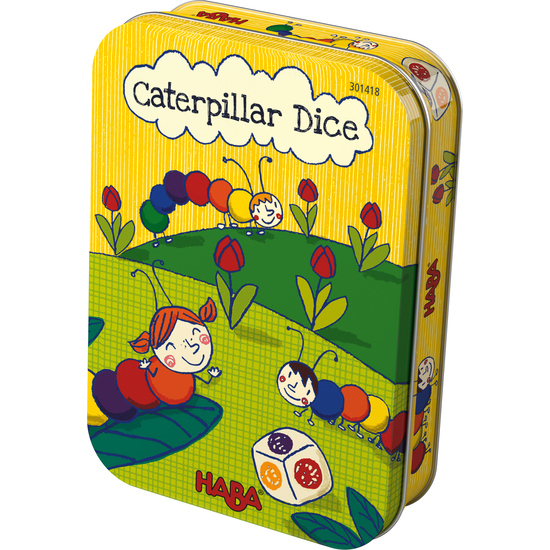 Whoever is lucky enough with the dice to make their own complete caterpillar is the winner of the game.